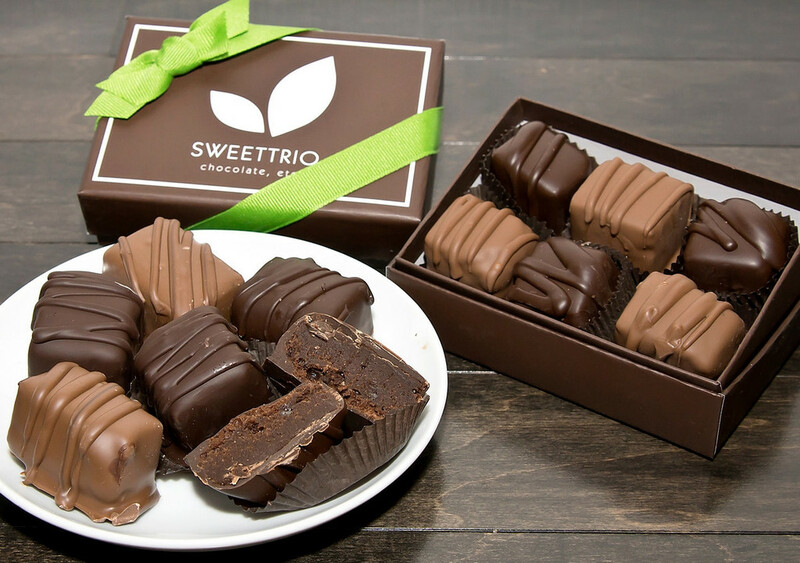 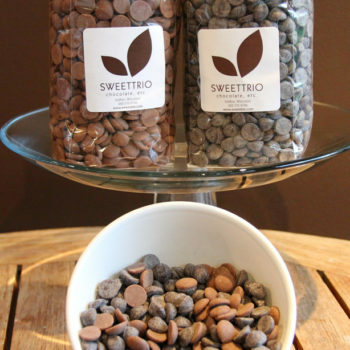 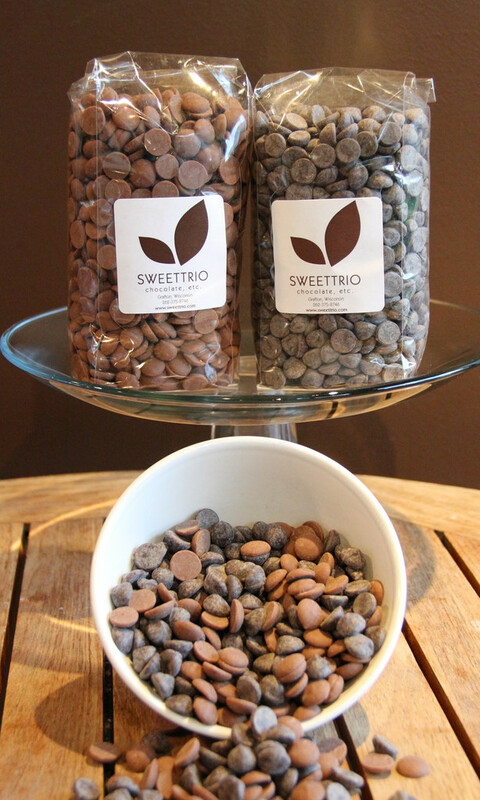 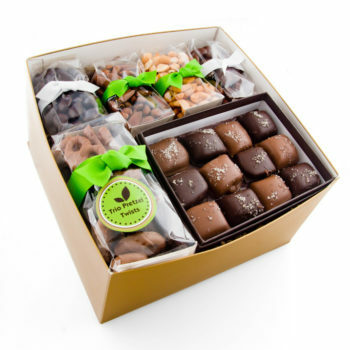 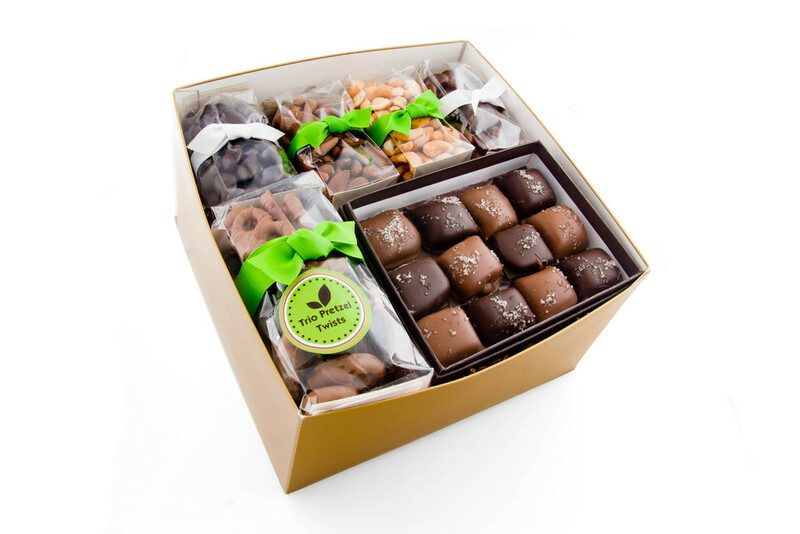 Sweettrio is a spirited, energetic and imaginative dessert and service company with an emphasis on fine chocolate. 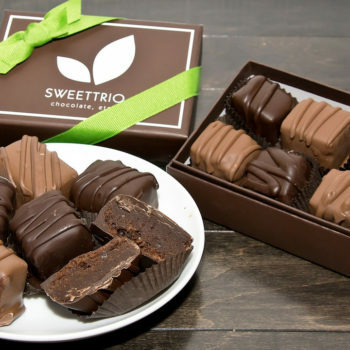 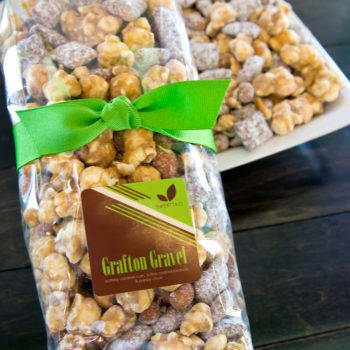 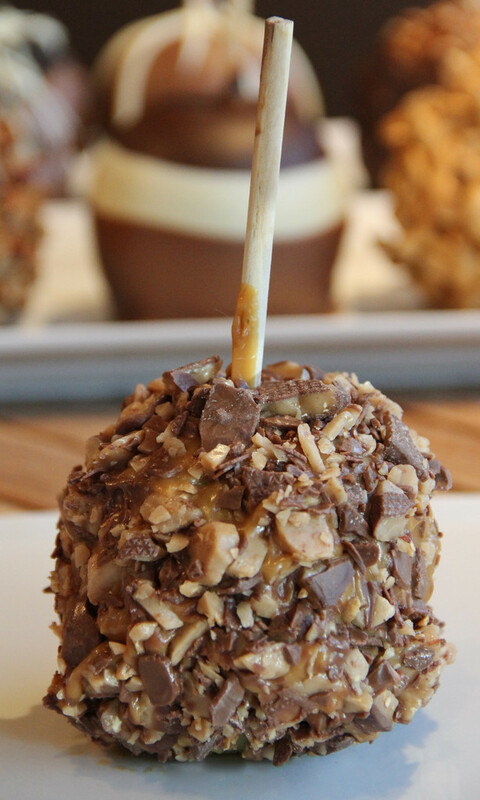 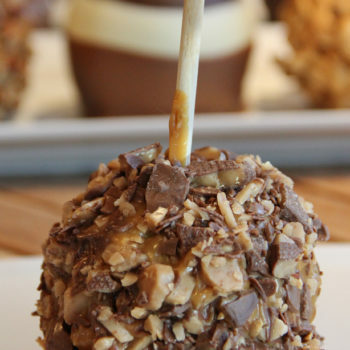 We offer high-quality, moderately priced, and unique desserts using natural ingredients whenever possible. 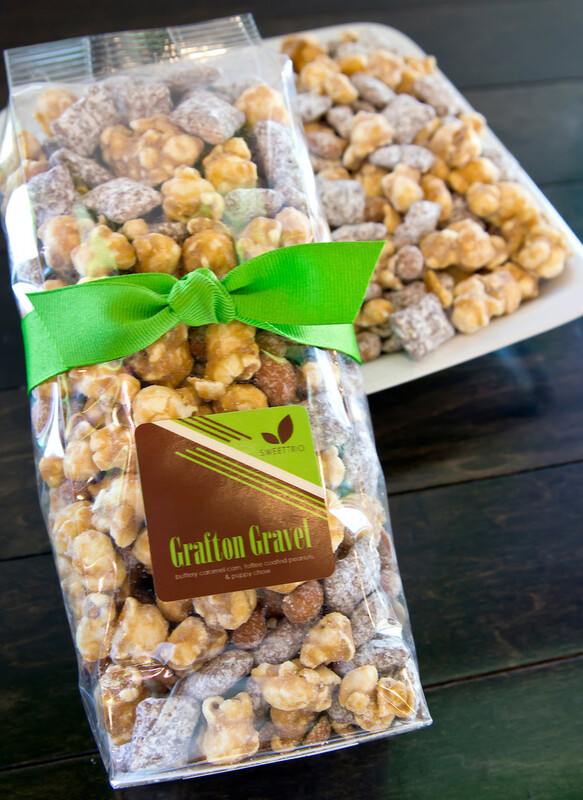 We value the partnership between our customers, our employees, our community and our environment.